Save AED 9 (64.29%) – Earn 0 Shukrans What is Shukran? Shukran is the Landmark Group’s award-winning loyalty programme in the Middle East, which allows you to earn Shukrans when you shop any of our brands. 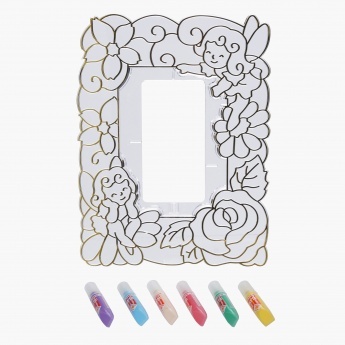 Your kid will love displaying her creative side as you get her this lovely painting set. 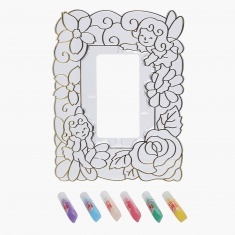 This set is inclusive of a transparent photo frame, which can be coloured by your kids in bright hues to make it look attractive.